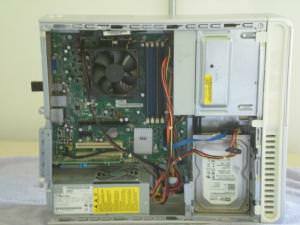 Had to replace motherboard in this little Dell PC, finally found one on Ebay for less than twenty dollars. Since the machine is running XP, the owner did not want to spend a lot of money or even update the PC. Machine is running well. 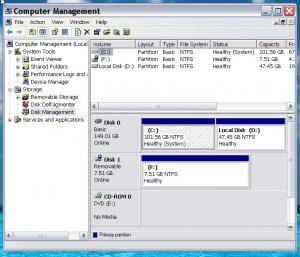 As you can see the Dell Oem partition is gone along with all the Dell crapware. 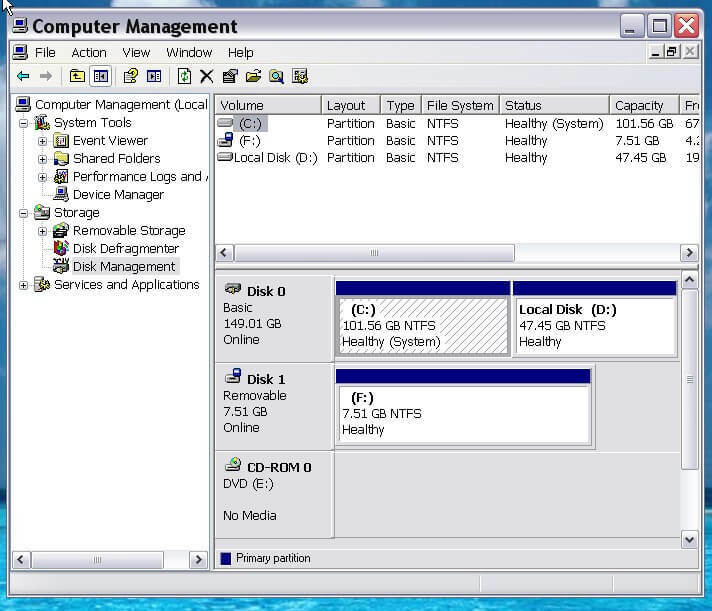 I did make a small partition and use Easeus to create a system image. Owner needs to copy that image to a external drive for safe keeping. Not the best thing to do, but it was about the only option I had. Well, you are certainly a brave person to have taken that on ! Changing a motherboard or is it "person board" is never an easy task. Sounds though as if you know what you're doing and I guess it was fun in the end. Excellent outcome and a nice computer that would have otherwise ended up dumped. Thank you Colin B, seems you are the only one on DCT that cares about what a desktop PC looks like on the inside. Install an SSD and a low profile graphics and this PC would dual boot XP with W10 or Linux Mint easily. I lucked out on this repair since the AMD processor did not need changing. Took a few photos before I pulled the Motherboard, just to have a reference, since my memory isn't quite as good as it used to be. Some of these old XP machines, with a little upgrading can make as good of a machine that can be bought. https://davescomputertips.com/forum/everything-else/hp-slimline/ I also replaced the Motherboard in this machine. Nice work dandl. I love getting inside a desktop even if it's just to clear the dust out. Love bringing one back to life that others have given up on. Their should be more info for users who want to keep their PC and on what will and will not work. With the proper upgrading a lot of these machines can still be used.